Shadow Tactics: Blades of the Shogun is an isometric stealth game, that’s heavy on tactics (it’s right there in the title) and ninjas. There are also a dual-wielding samurai and an old man with a sniper rifle, but it’s mostly about ninjas doing stealthy ninja things with sharp blades. The game is also currently out on PC, and there’s even a demo out for you more indecisive toes. You can get both the demo or the full game through Steam, GOG or Humble. 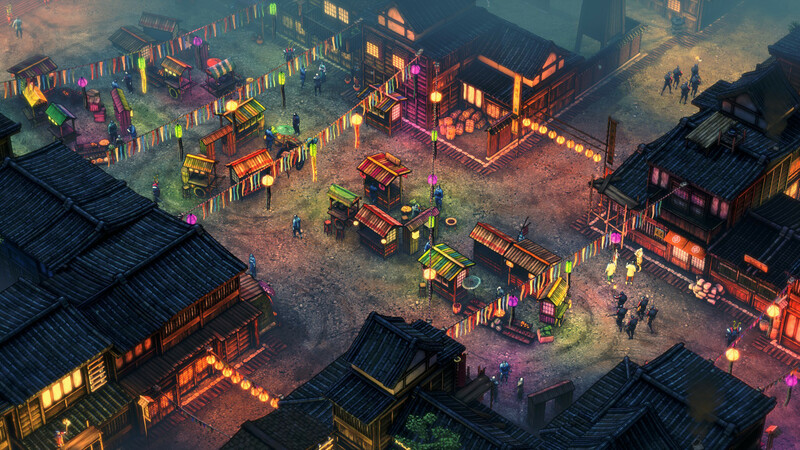 After seeing the game in action at this year’s E3, I can confirm that Shadow Tactics: Blades of the Shogun is like the classic Commandos or Desperados games, only set in Edo-era Japan. You will command a team of sneaky and deadly specialists, each with their own unique abilities and strengths. This being a tactical game, you’ll have completely control on how to approach any situation – set traps, poison your opponents or completely avoid enemy contact. The game’s description also mentions a dynamic character development and a sort of trust system between characters, though I did not get a chance to see how it works. But it does sound interesting. Shadow Tactics: Blades of the Shogun is out now on PC, and will reach PS4 and Xbox One in the future.